How to contact emergency services during your motorhome trip ? 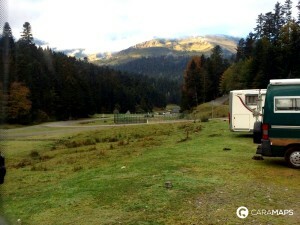 Home News	Hiking and motorhome belong together ! The tip from Nicole, motorhome driver and huge fan of hiking : « La Rota Vicentina », more than 400km along the Portuguese costal area, ranked among the most beautiful in Southern Europe. You can also consult our other article on the blog : « The 5 best destinations in motorhome », « Travel around the world in motorhome ». 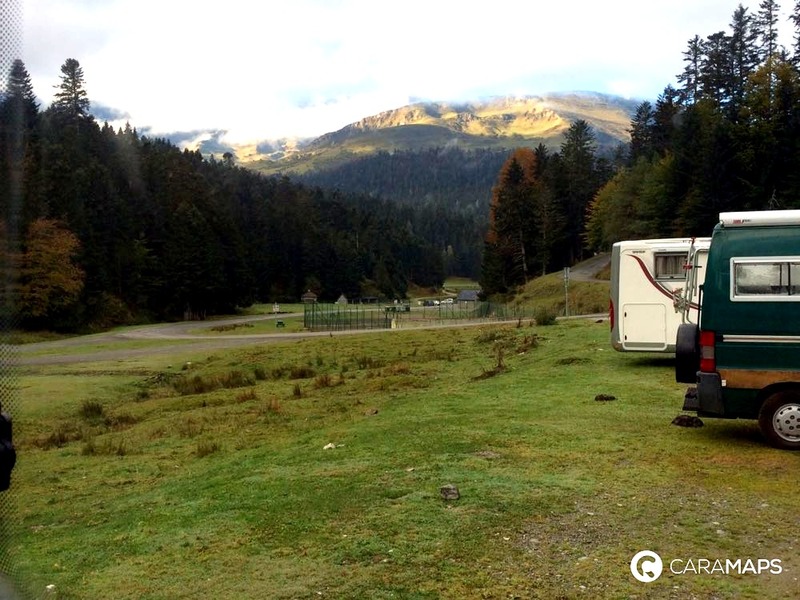 🚌 In motorhome or by hiking, enjoy your trip with CaraMaps !